CES Cru's Fan Art Contest – Enter To Win A Brand New CES Cru T-Shirt! Think you have what it takes to hang with the best around? Break out those Instagram skills and show us YOUR dopest artwork for a chance to win a brand new CES Cru t-shirt! All you have to do to enter is Instagram a photo of your best artwork for CES Cru along with the phrase “Strange Hop” (use any medium you’d like). 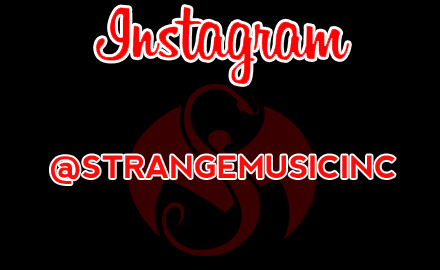 Be sure to tag @strangemusicinc AND use the hashtag #CESArt. One lucky winner will be selected to win a brand new CES Cru t-shirt courtesy of strangemusicinc.net!